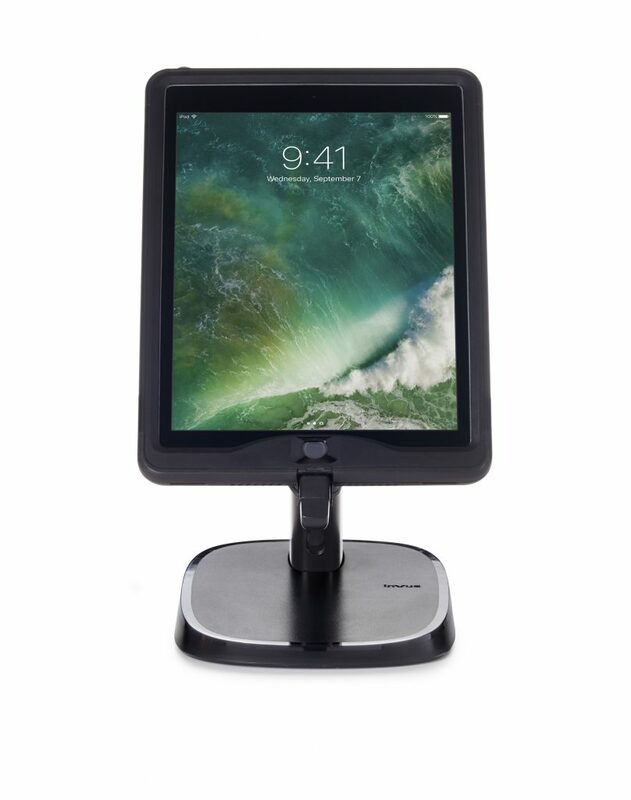 Introducing InVue’s newest Commercial tablet solutions – the CT80 & CT150 – a portable, all-in-one kiosk and mobile POS solution. These products are ideal for applications that require a versatile fixed and mobile charging solution. 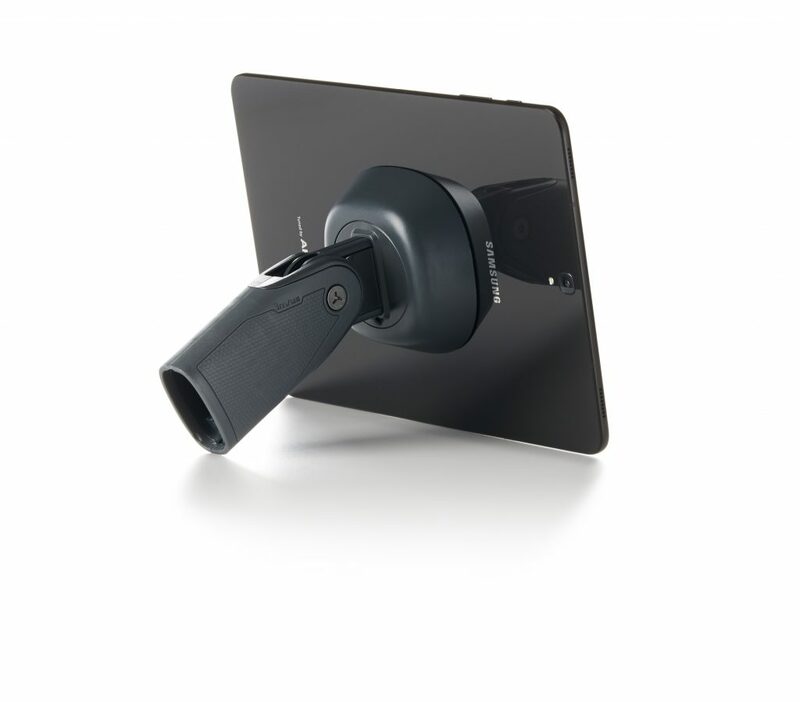 The CT80 and CT150 provide a freestanding tablet display that’s ready to use right out of the box. Tablets can easily be rotated to portrait or landscape mode as well as flipped to face the customer. 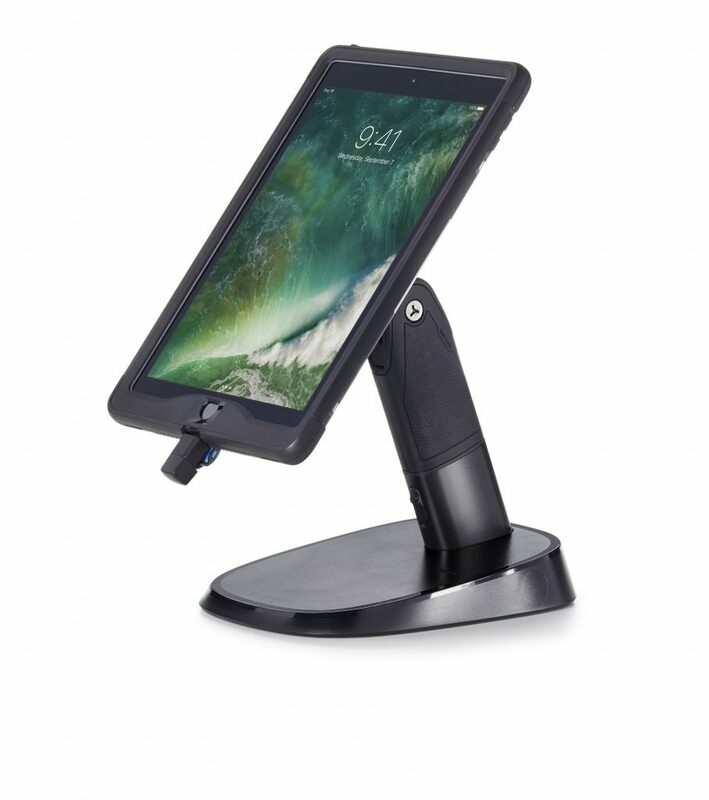 The CT80/CT150’s versatile design allows the tablet to easily be removed for mobile use from the base plate providing a second auxiliary stand as well as a convenient handle. CT80 and CT150 work with all tablet sizes regardless of manufacturer or operating system. Read more about the CT80 and CT150 here.